It's Tails eyes! 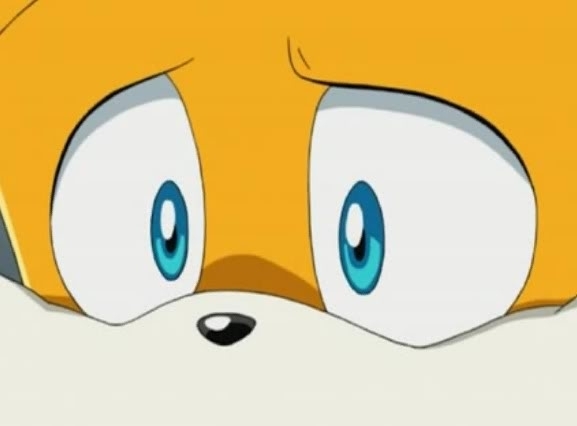 (:they're very pretty:). . Wallpaper and background images in the Miles "Tails" Prower club tagged: tails tails eyes!. neno muhimu: tails, tails eyes! what show this from because I've seen this before. but he looks so cute and sad too. I just wanted to know. but hes so cute!